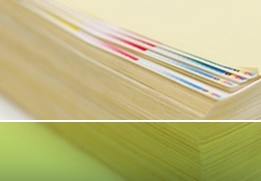 Create lasting impressions with our INDUSTRIAL and FOOD PACKAGING cans, pails, flasks and drums. 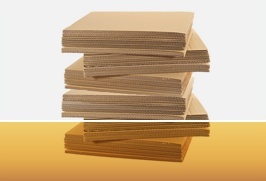 CORRUGATED CARDBOARD PACKAGING tailored to any shape and size. 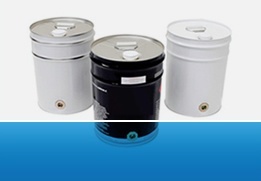 View our complete range of premium steel packaging supplies open head pails, closed head drums, round cans, microdrums and flasks. 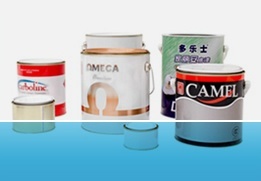 Suitable for packaging paints, dangerous goods, chemicals, solvents, coatings, oils, and more. The innovative aluminium ring pull end makes the humble steel food packaging can more convenient than ever to access, store, protect, and transport your dry and powdered products. 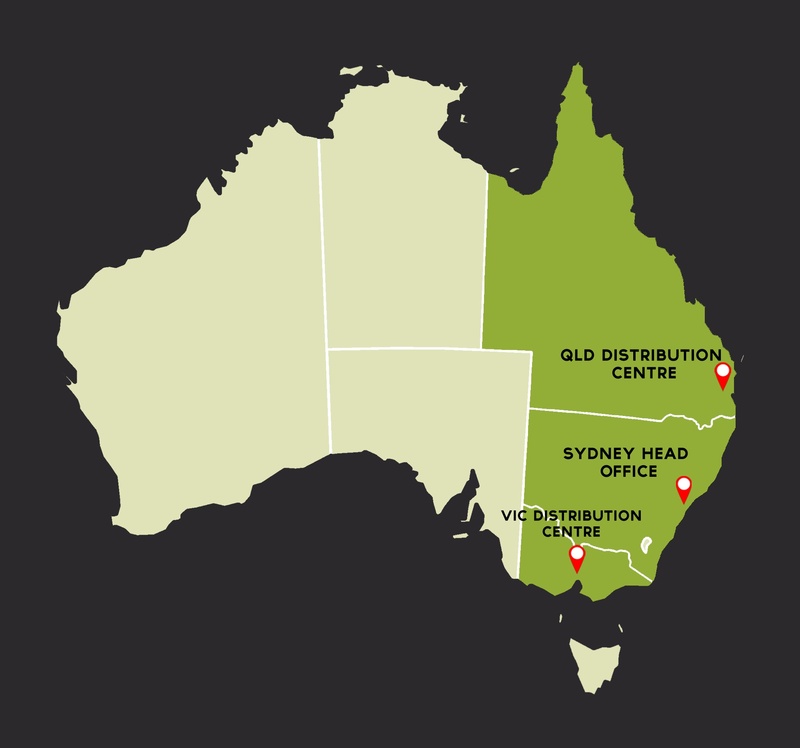 New Melbourne site enables Perennial to service manufacturers across Eastern Australia. 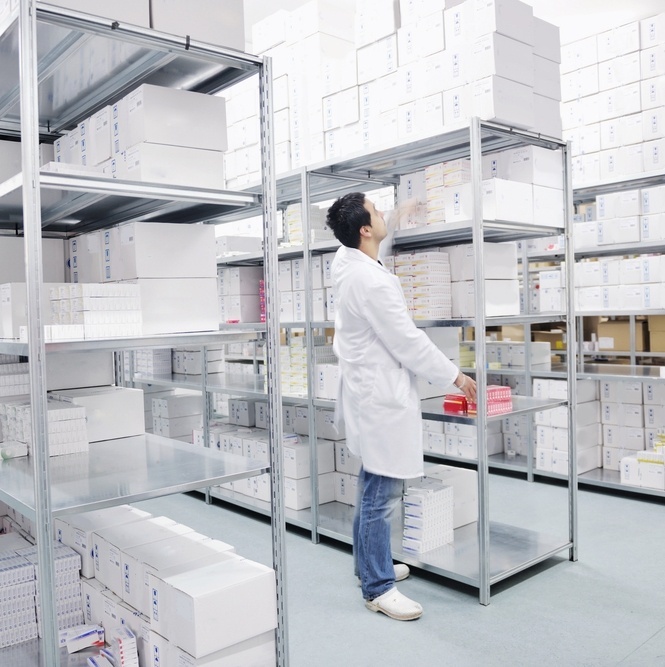 NEW: DG approved cartons for a multi-national pharmaceutical manufacturer.